Novo Nordisk has appointed Aaron Schwartz as Director, R&D Sourcing. Schwartz joins Novo Nordisk from the MIT Technology Licensing Office where he spent over a decade in various roles of increasing responsibility including: Technology Licensing Officer; Associate Technology Licensing Officer; and Technology Licensing Associate. Prior, Schwartz served as a Business Development and Strategy Consultant at Akceli, Inc. His earlier career was spent as an Analyst at Mercer Management Consulting. Schwartz received his M.S. in Biology from Massachusetts Institute of Technology and his B.A in Biology from University of Chicago. 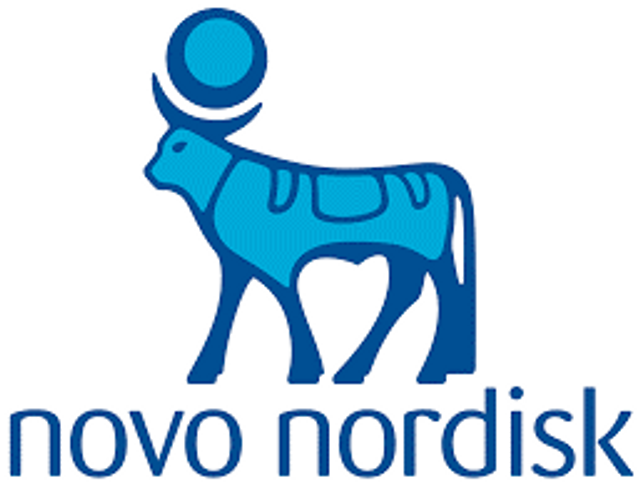 Novo Nordisk is a global health care company with more than 90 years of innovation and leadership in diabetes care. This heritage has given us experience and capabilities that also enable us to help people with other serious chronic conditions: hemophilia, growth disorders and obesity. With U.S. headquarters in Plainsboro, N.J., Novo Nordisk Inc. has more than 5,000 employees in the United States.